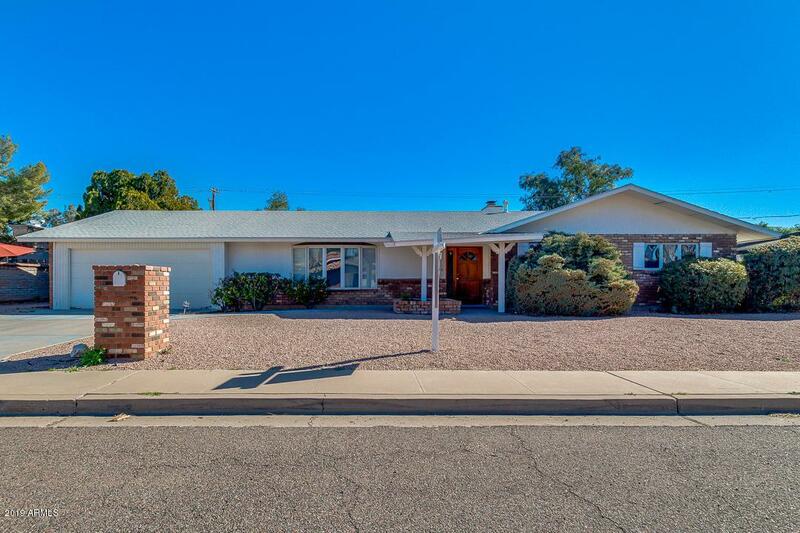 Wonderful home in beautiful Moon Valley golf course neighborhood! Original owners from 1964, well preserved and kept. Newer A/C, roof is about 10 years old. New dual pane windows in front. 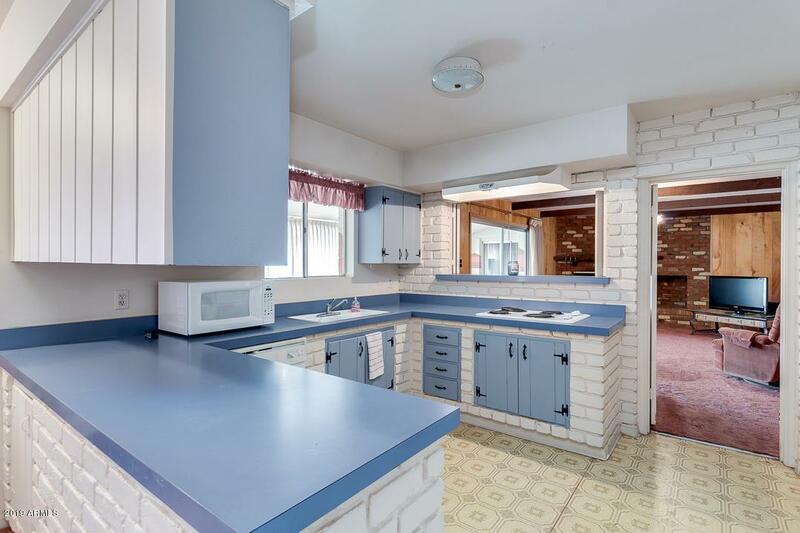 Original kitchen with classic brick surround, exposed wood beams, original hard wood flooring in living room and it's preserved, as the owners just covered it with carpet. 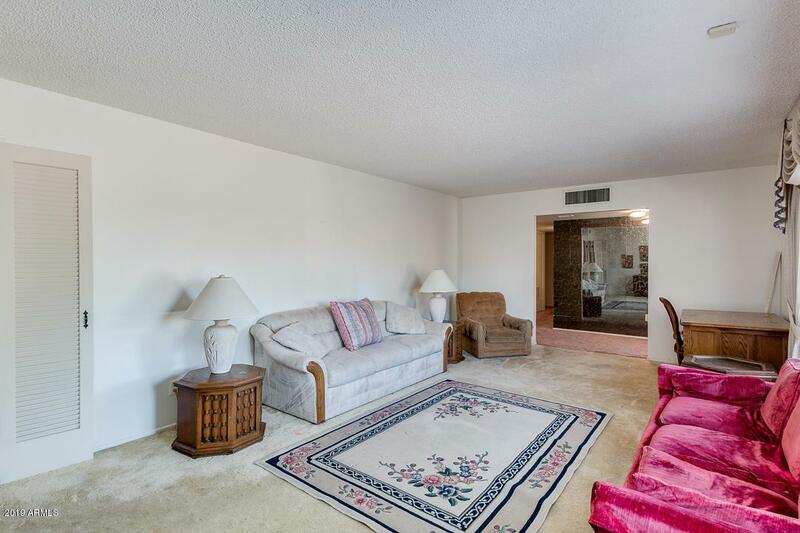 Breakfast nook, beautiful brick fireplace, over-sized rooms, enormous lot. 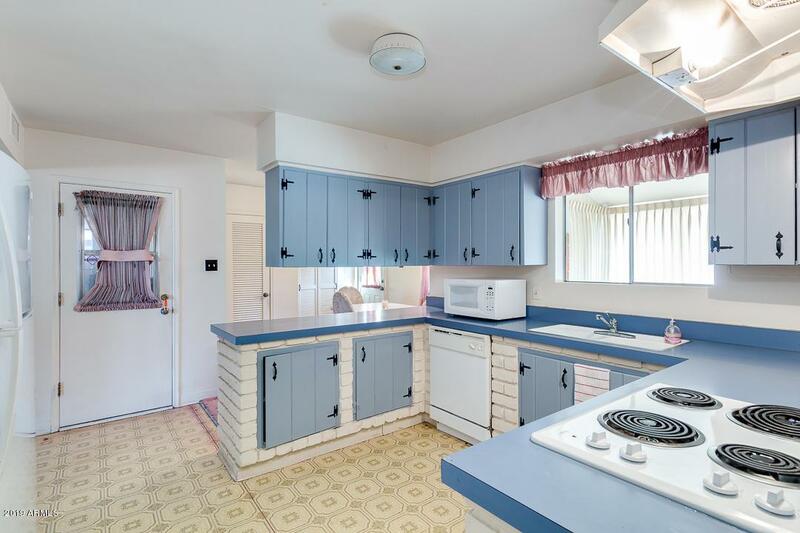 Home does need updating but huge potential.